Please refer to our Preferred Employer Specials. Specials are subject to change and stipulations apply. Please contact the office for more information. with our Preferred Employer Program Incentives! Specials and eligible employers are subject to change and stipulations apply. I researched quite a few apt opportunities in the northern Oakland County area. This place had the best price for what I wanted. I wanted a car port, 2 BR 2 Bath, quiet, safe and close to my job in Oakland county. I was very happy to find that the office staff are very responsive to any request I have had . 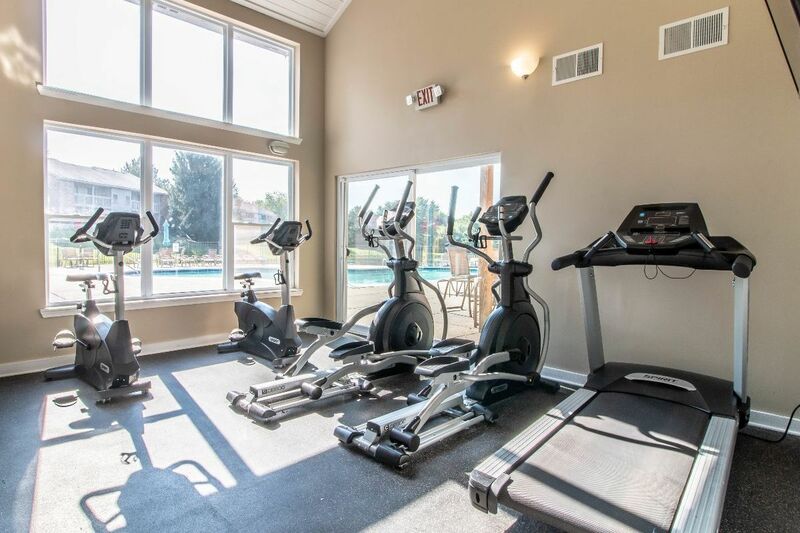 I've been living in Lancaster lakes for going on two years now, the community is beautiful and the staff is always friendly and accommodating and quick to fix any maintenence issues I've had, which in two years have been minimal . It's a quiet neighborhood not full of riff raff with people commonly just walking their dogs (which i will add they have convenient stations with bags to pick up feces with) the grounds are maintained and it has a beautiful pond and a nice swimming pool. I've lived here for a year now and have just renewed my lease. It's a great location, management is friendly, maintenance is quick to respond, and I have good neighbors. While there is always room for improvement as with any apartment-living community, my overall experience has been pleasant. 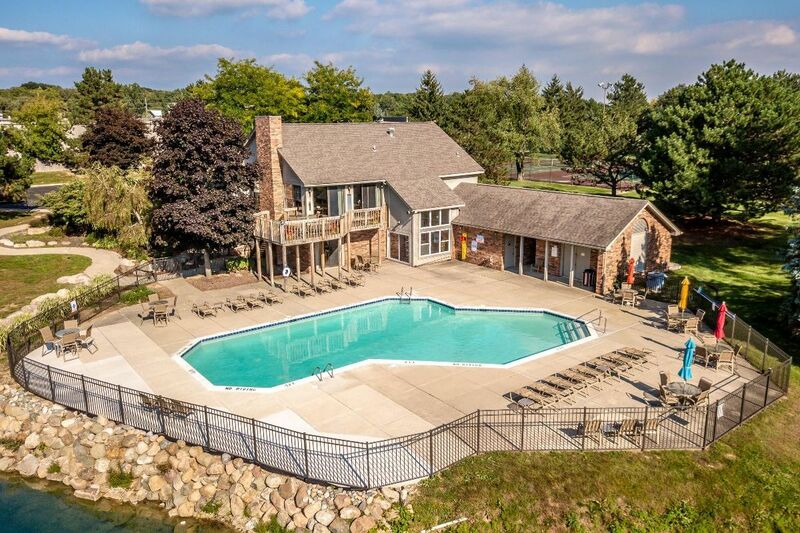 I would definitely recommend Lancaster Lakes to anyone looking for an apt. in the Clarkston area.